We converse and share information differently within and without our diverse discourse community collections. And, when communicating, we put on different attitudes or "masks," depending to whom we speak or write/text/twitter/share information with those, at any given time or place. We laugh with our families and may hail each other by nicknames the family has bestowed on us. My González Smeltertown nickname was Carolina La Gallina (Carolina the chicken, and rightly so). My Jackson cousin and grandparents hailed me by the southern Carolyn Rhea (pronounced Ray) by running my first and middle names together. 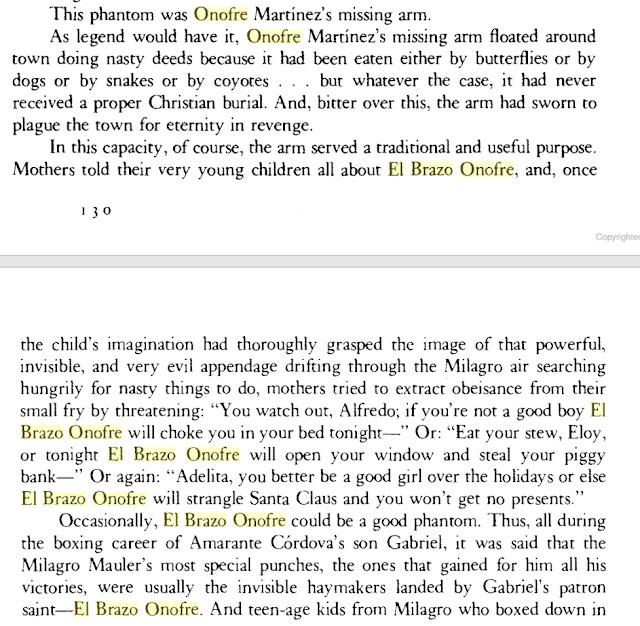 One González cousin was nicknamed Pelon (bald, ironically because he was born with a full head of hear) and other Gūero because he had green eyes in our sea of brown as boot irises. Yet, over time Pelon has come to fit his name because lost most of his hair, and Gūero still has his green eyes. We allow membership based solely on where we are born, in which family, by the color of our skin, and by the language(s) we learn and use. Discourse community members share, tell inside jokes, and use language and words differently. We warp language into special terms, and share lore, aka family stories. Lore includes oral histories, communal memories, practices, and special recipes for holidays. Over time, the meanings of such thinks like special foods and recipes fade as older group members die. If stories aren't shared, they disappear with the last member. But we can later recall their meanings if we discover diaries, photographs, letters, and other textual, visual, or recorded evidence. Even a person's type of handwriting can identify their education level and where and when they learned how to write, such as with the Palmer Method. Such happened on my maternal side of the family. Decades ago, my mother's family lived in Smeltertown, a now politically erased and physically destroyed Mexican American community that was once located across Paisano from the now razed ASARCO plant. At the time I was about 4-7 years old, and still can recall the special foods my abuela and tia would have prepared for next week's Good Friday. In hindsight, the sparse noonday meal (served before noon) mimicked a Passover Seder meal. This memory of such weird food combinations later prompted my older cousins and I to wonder about their significance beyond a Good Friday Catholic fast. It has enticed me to research if perhaps abuela's family (Macias, who was of Mexican and Belgian descent,) and an immigrant with abuelo from Aguascalientes, Mexico, were in fact, "hidden Jews." Several years ago, the El Paso Times interviewed and discussed families here along the border who discovered their older Jewish heritage. The main point of all this is to explain that discourse communities share of specific information that others do not have. Members are privy to this information that others cannot know or obtain unless invited to learn. And it is by noticing these special hallmarks, subtly interviewing our families, coworkers, classmates, and friends that we can understand more about ourselves and how we communicate and share with those around us.